Telepsychiatry services are now available with Trish Jobman, APRN. Trish is a board certified family psychiatric mental health nurse practitioner and has experience working with children, adolescents and adults. Talk with your medical provider about this service. Dr. Dan McGowan is providing cardiology services 2-3 times per month. Dr. Michael Sisk and Tracy Ray, PA-C are providing bi-monthly orthopedic outreach. Dr. Adam Bingham is providing podiatry services monthly. Dr. A. Sinha Ray is providing nephrology services monthly. Call the hospital at 402-684-3366 for more information on any of these clinics. Rock County Pharmacy - a community/retail pharmacy - is available to ALL patients. All providers and most insurance plans accepted. Prescription transfers are welcome. Pharmacy hours are 8a-5p Monday through Friday. Michelle Sinsel, RPh., pharmacist in charge and staff pharmacists Sara Paxton, RPh. and Larry Skrdla, RPh. Developed by Hologic, Inc. and utilizing advanced breast tomosynthesis technology, Genius exams are clinically proven to significantly increase the detection of breast cancers, and also decrease the number of women asked to return for additional testing.The Rock County Hospital is committed to the fight against breast cancer. If you have any questions please contact your medical provider or the Rock County Radiology Department at 402-684-3366. This exam does require an order from your provider. 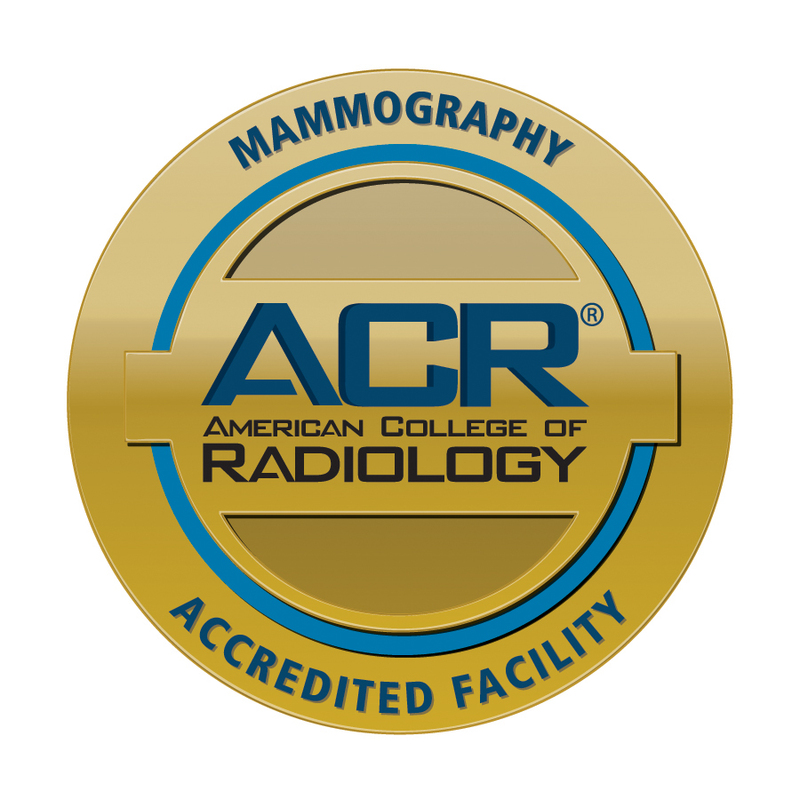 Mammography is available 5 days a week by appointment. Rock County Hospital Cookbooks ON SALE! Cookbooks are $10 each or 2 for $15. Includes over 300 recipes from Rock County Hospital, Rock County Clinic and Rock County Long Term Care employees. To purchase your copy stop at the hospital business office or contact Rock County Hospital at 402-684-3366. LTC is currently accepting applications for CNA and RN/LPN positions. Call Dawn at 402-684-2991 or complete our on-line application.